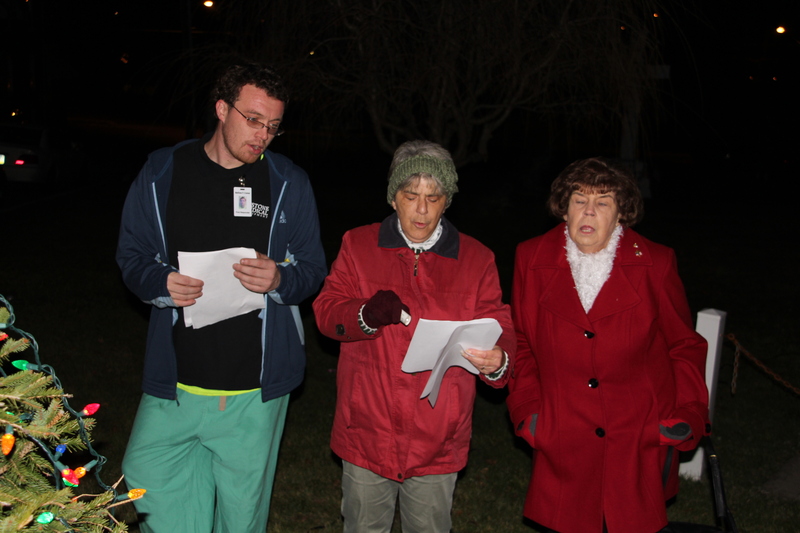 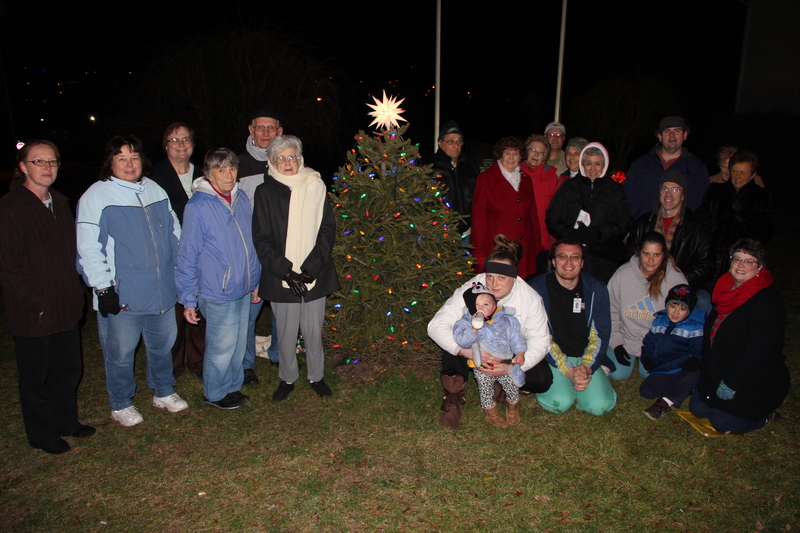 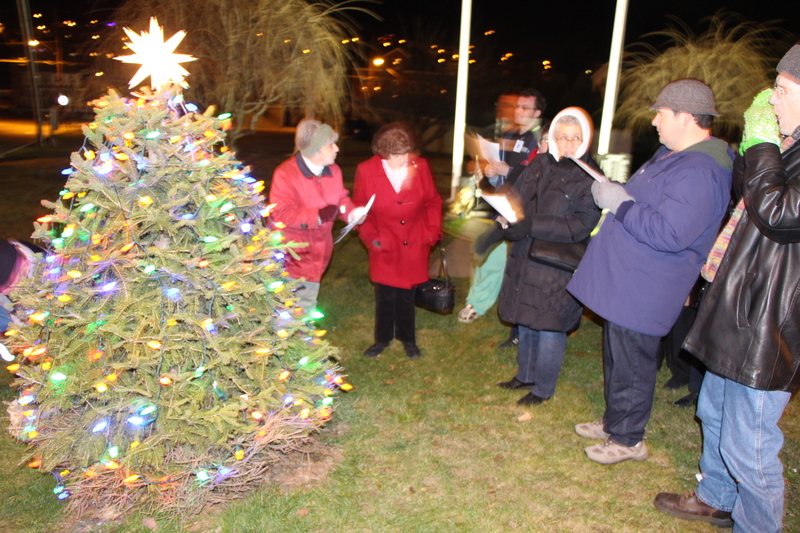 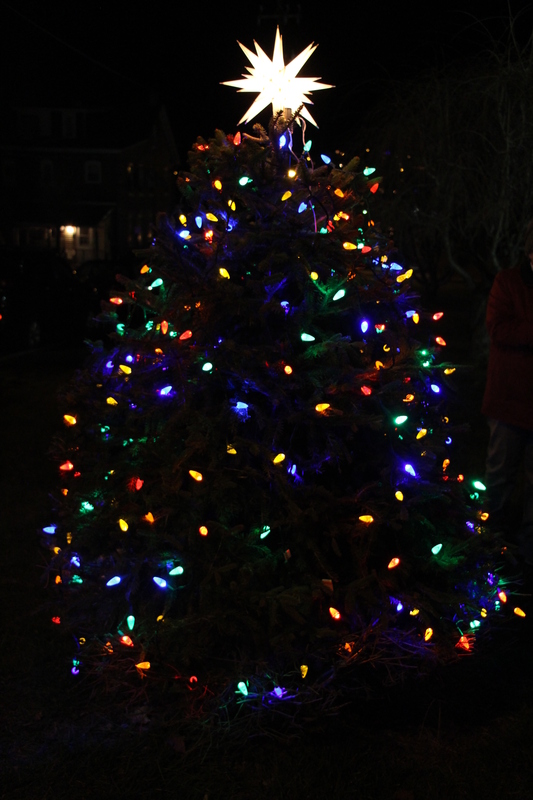 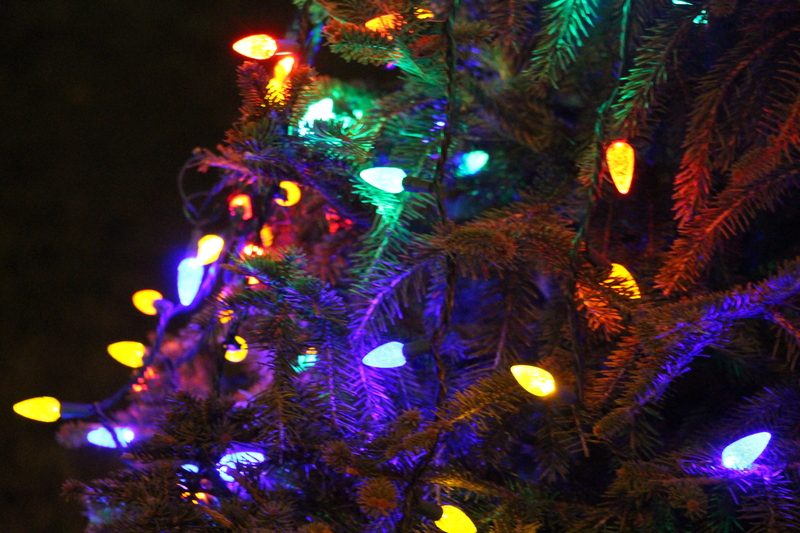 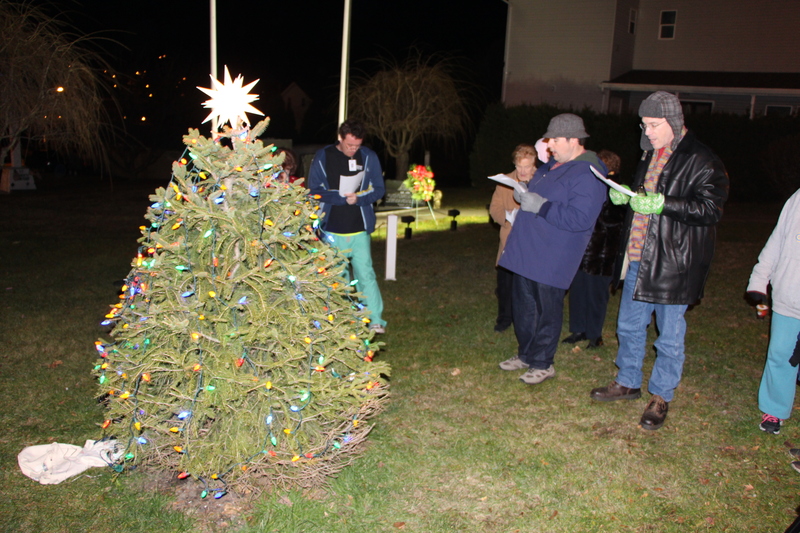 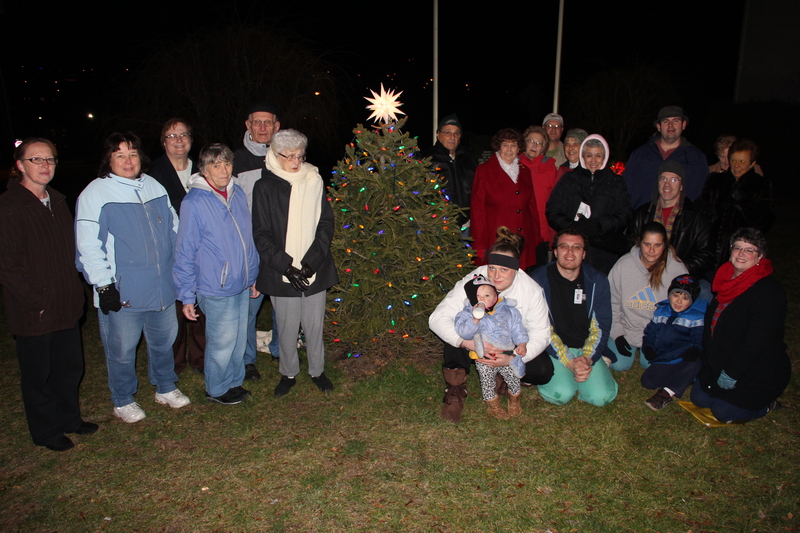 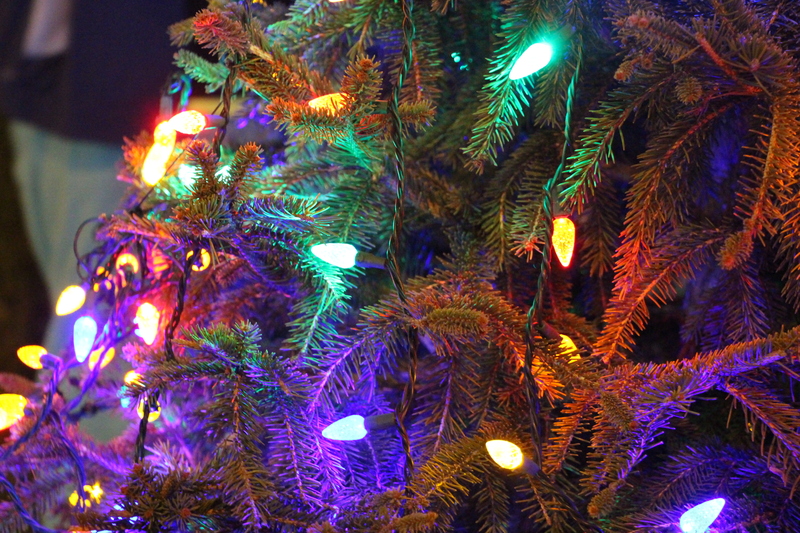 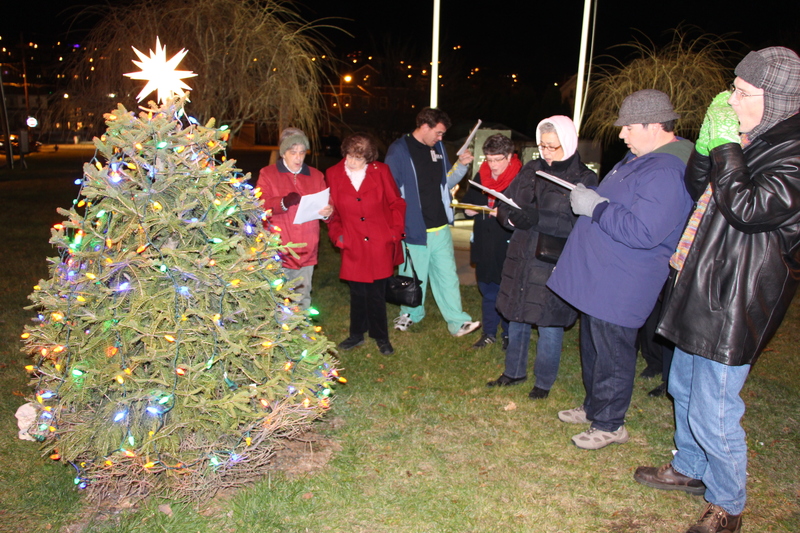 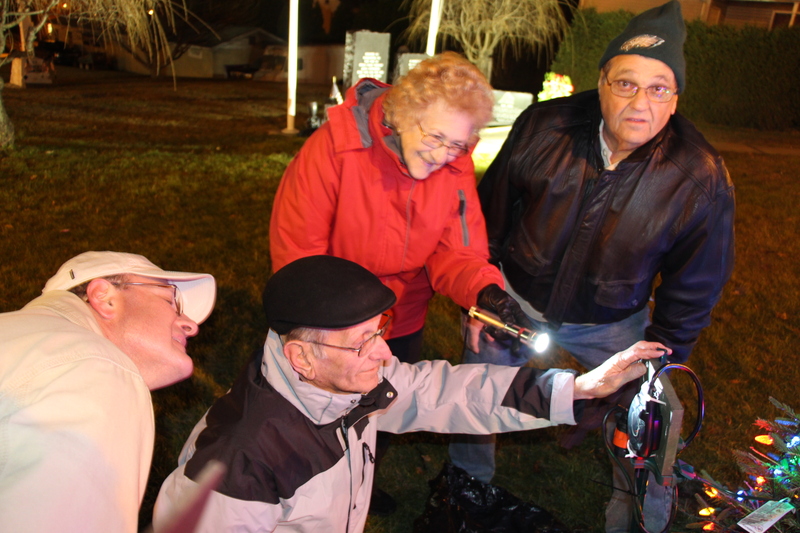 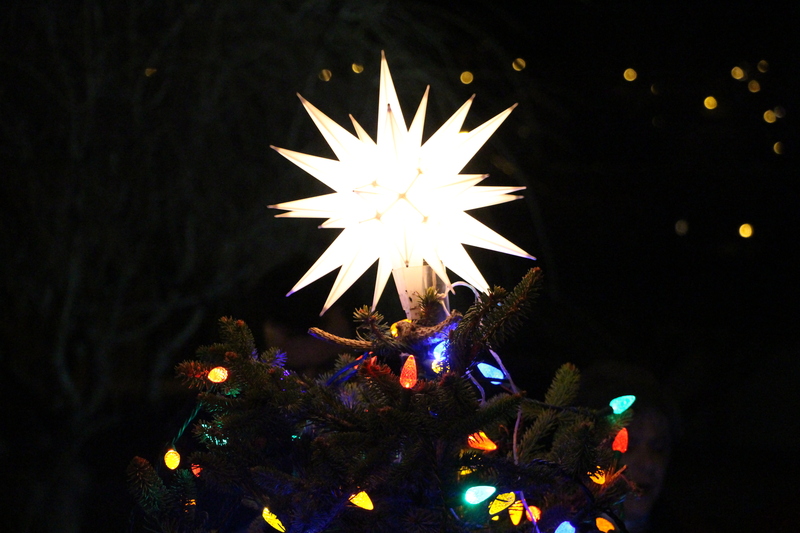 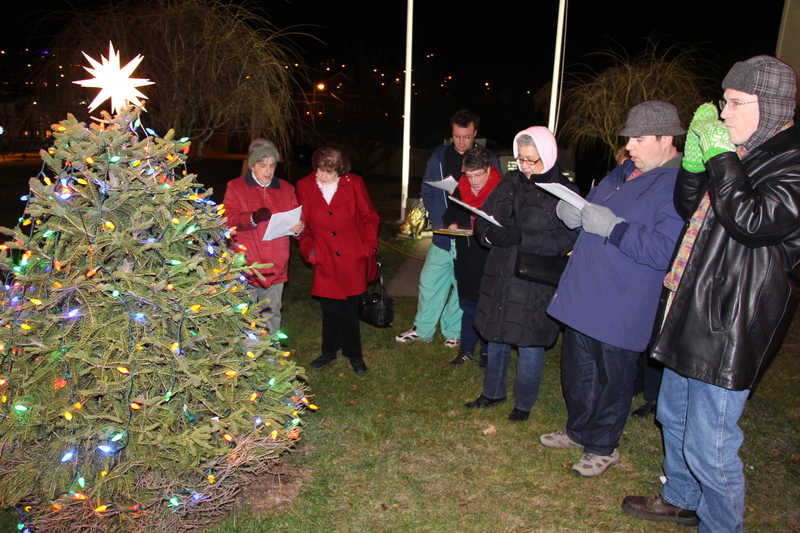 Members of the Nesquehoning Lions Club held their second annual tree lighting on Saturday at the Veteran’s Memorial on the grounds of St. Patrick’s Cemetery. 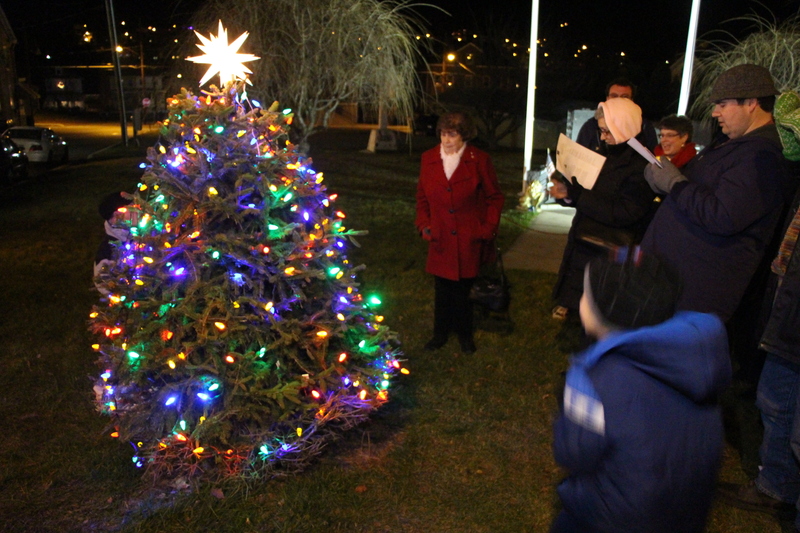 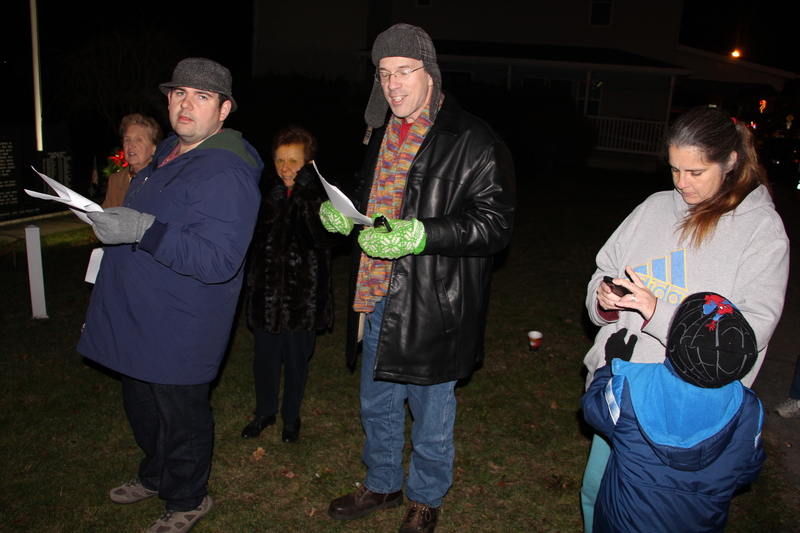 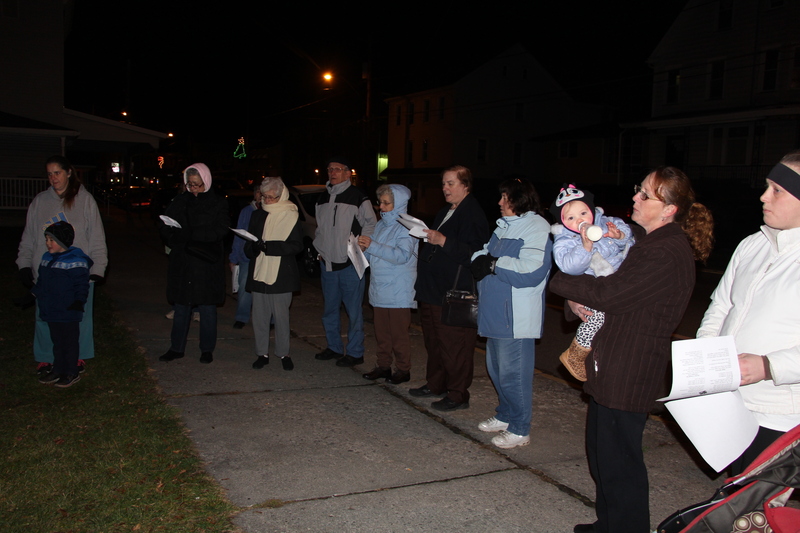 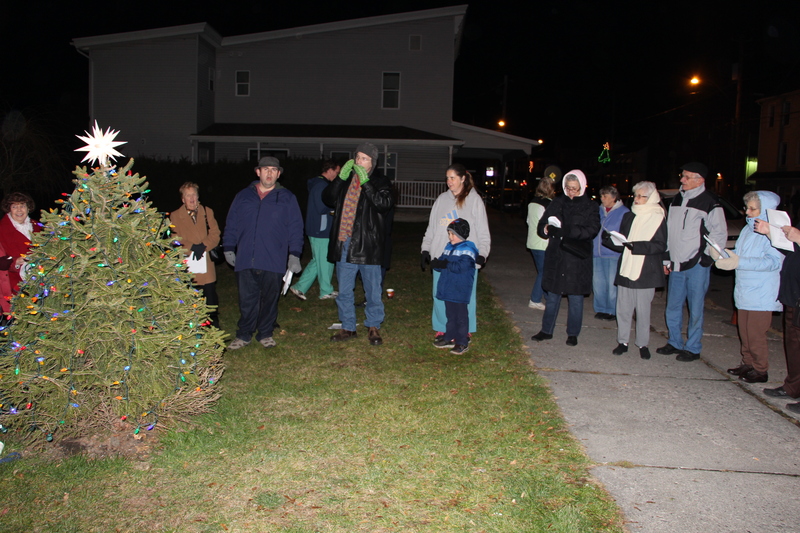 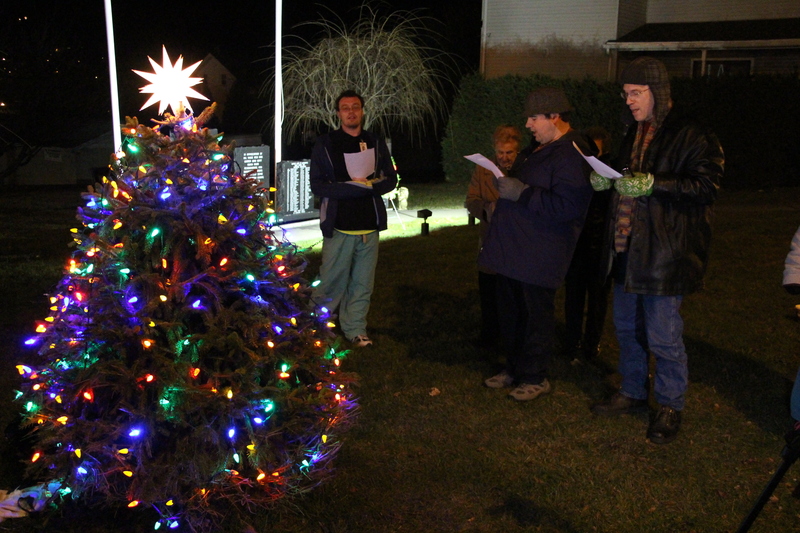 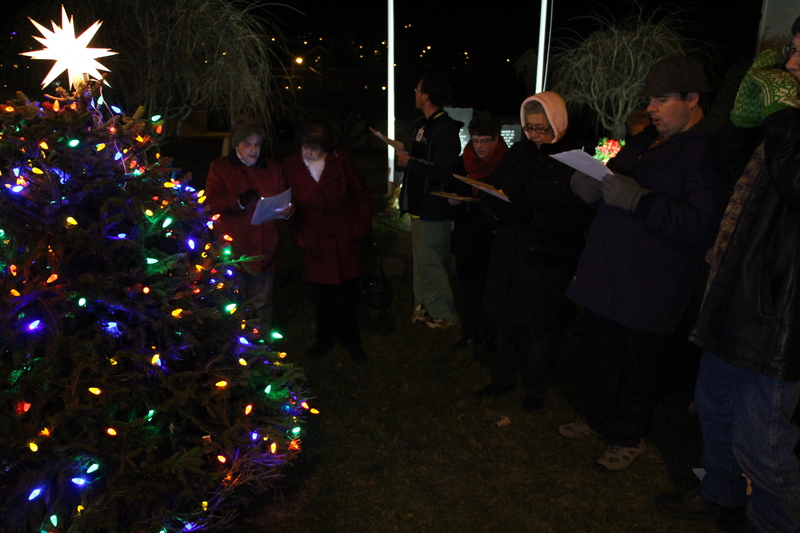 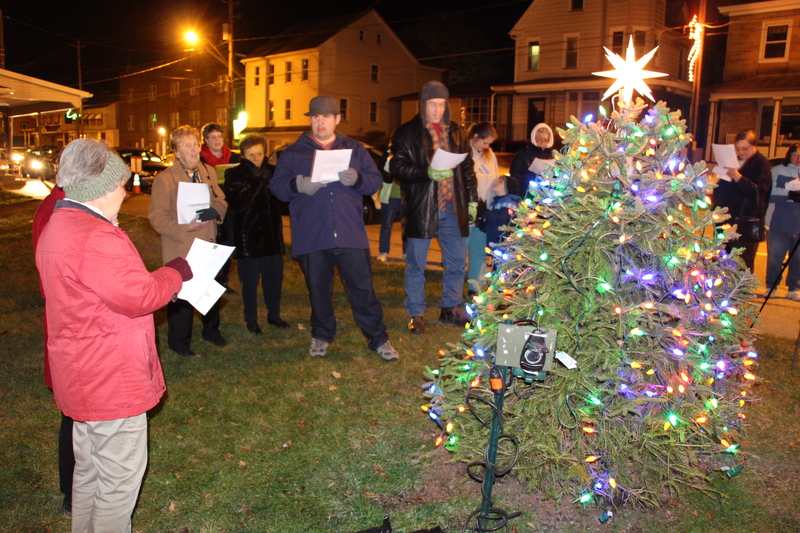 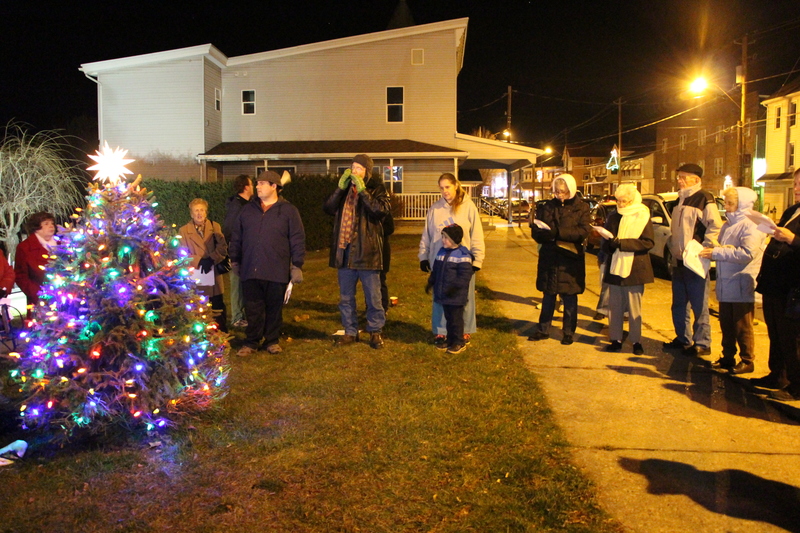 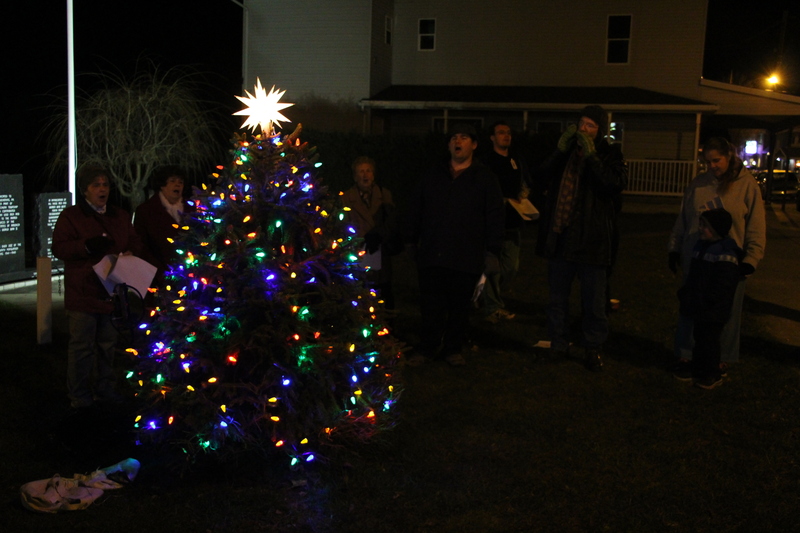 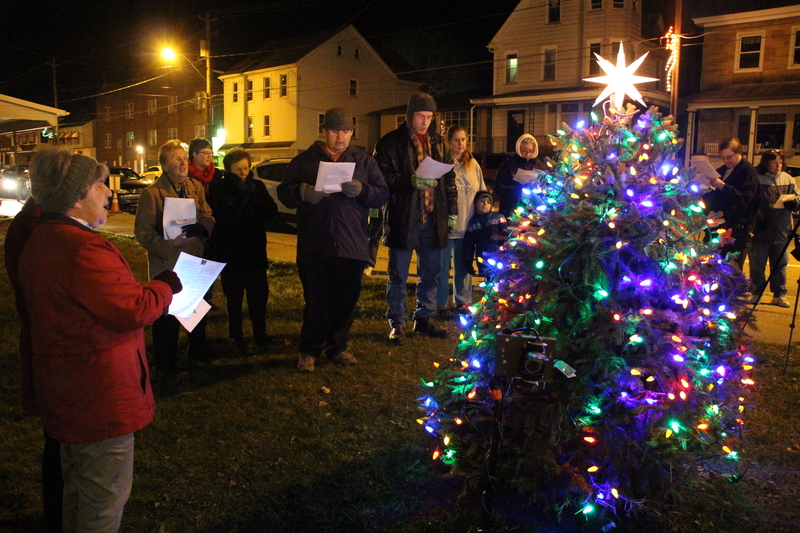 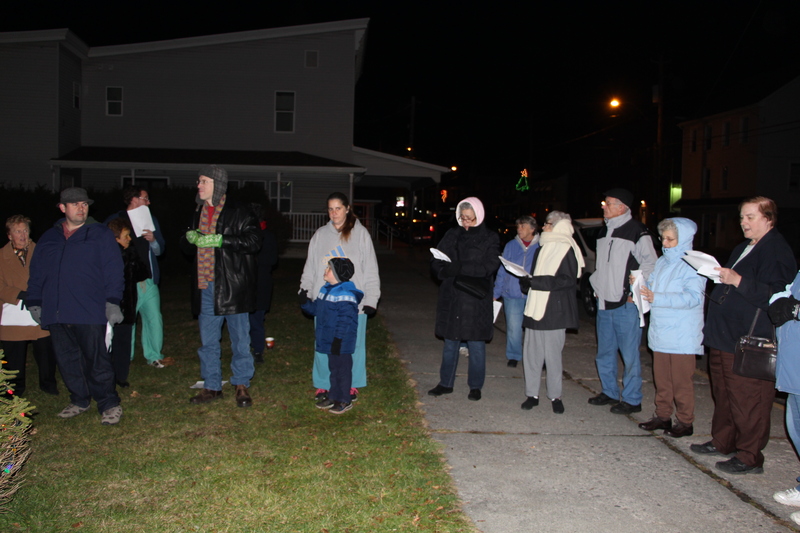 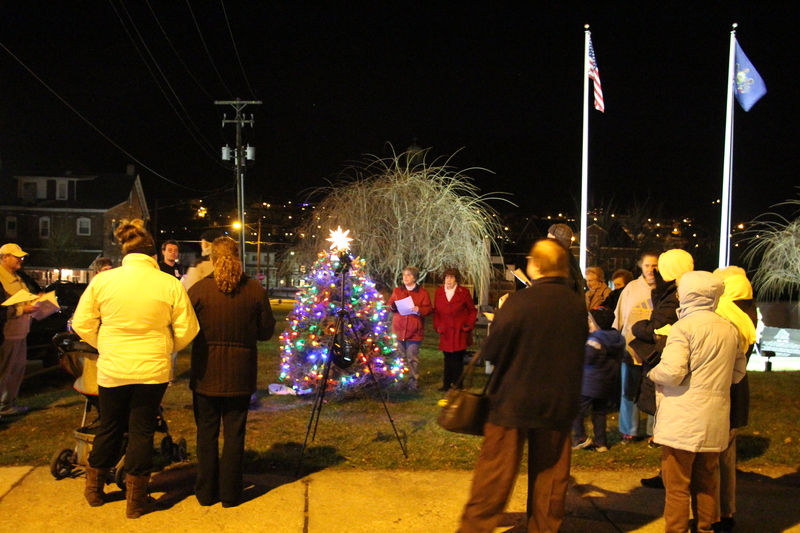 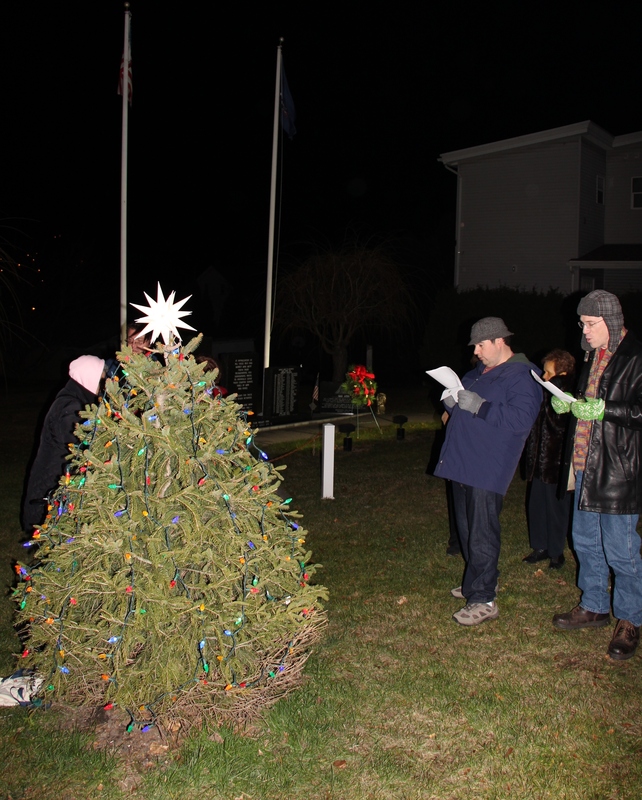 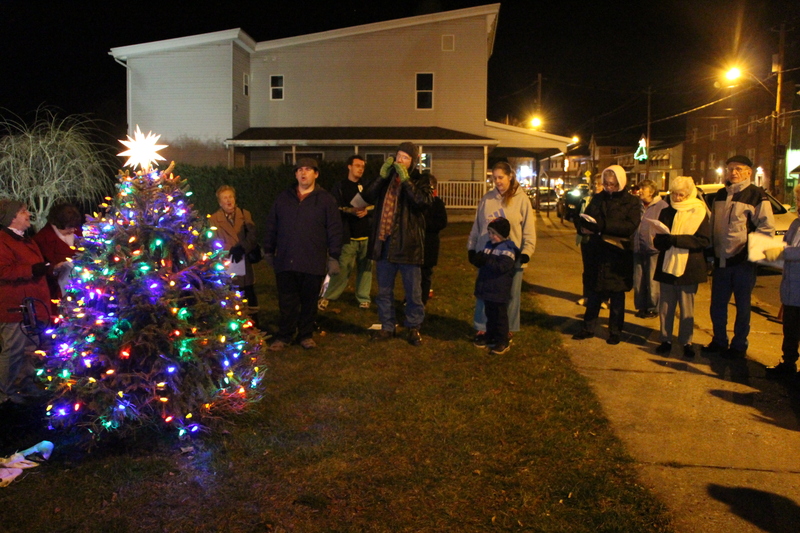 During the event, Lions Club members and members of the community sang carols around the tree, which was planted last year. 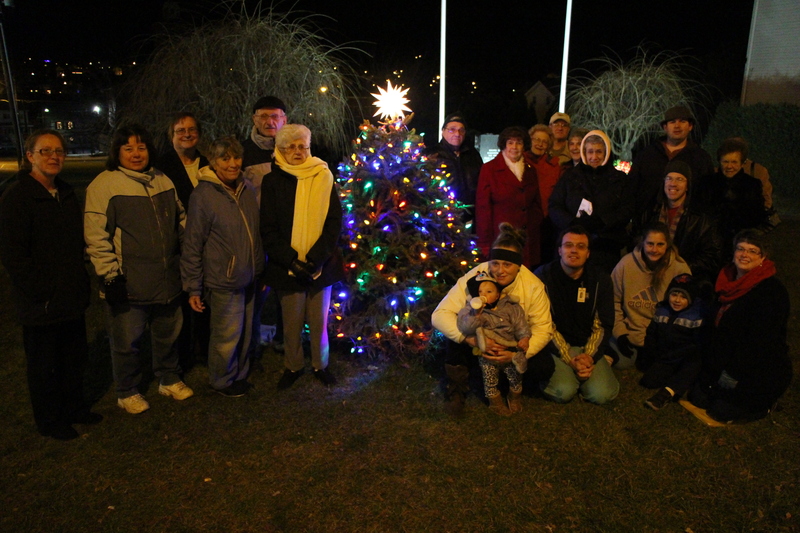 Members said the tree stood for both community togetherness and remembrance of veterans of the borough. 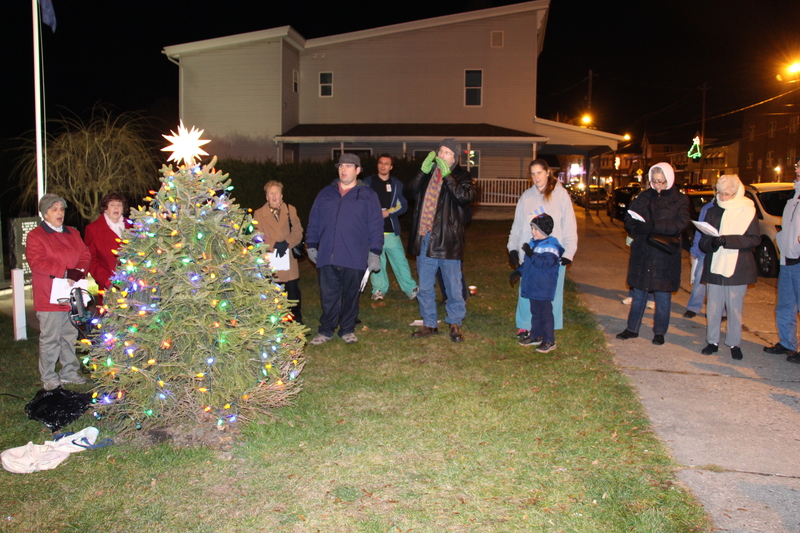 Following the tree lighting, all were welcomed to enjoy refreshments and snacks at Meeds United Methodist Church.